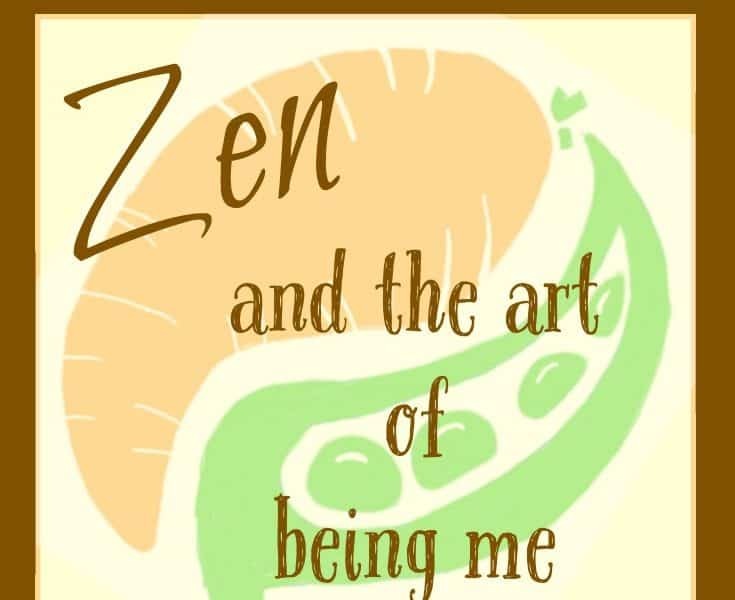 In this episode of the Vegetarian Zen podcast we have fun recapping Vickie’s wildly successful TED-like presentation called “Zen and the Art of Being Me”. She delivered this 16-minute speech to a group of 300 peers from her corporate job, and did a fantastic job! Once the video clip is made available to her we hope to share it with our Peas and Carrots Society Facebook group members, so if you haven’t requested to join yet, we hope to see you over there soon! God didn’t drop this loud-mouthed, left-handed, liberal, gay, vegetarian Latina deep in the heart of Texas without giving me a thick skin. Thank You… I am transitioning to a Vegetarian lifestyle and my good friend Don Grobe brought me to you! So helpful and supportive! Please do keep in touch and let us know how your vegetarian journey is progressing!